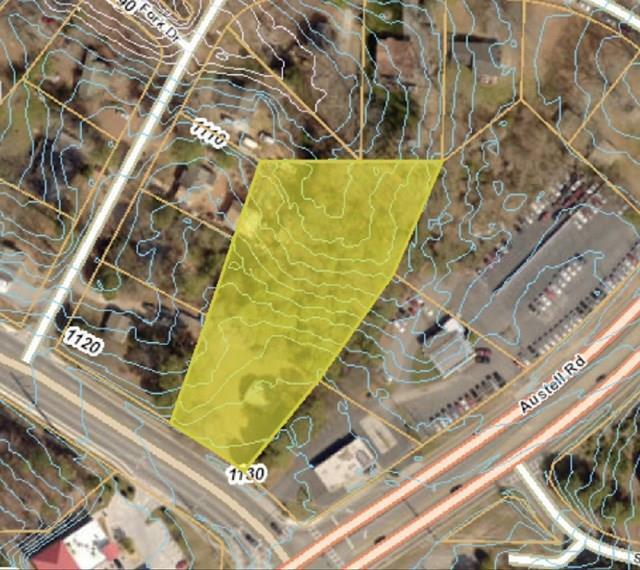 1.5+/- acres parcel, zoned GC. 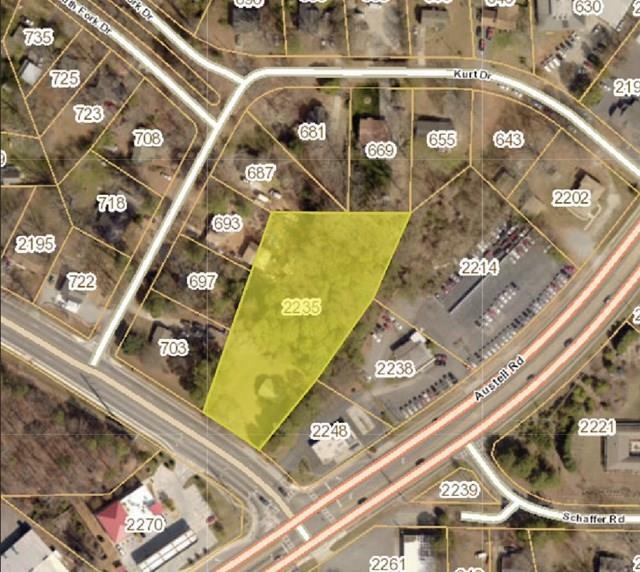 Seller has no disclosures and property is sold as is. 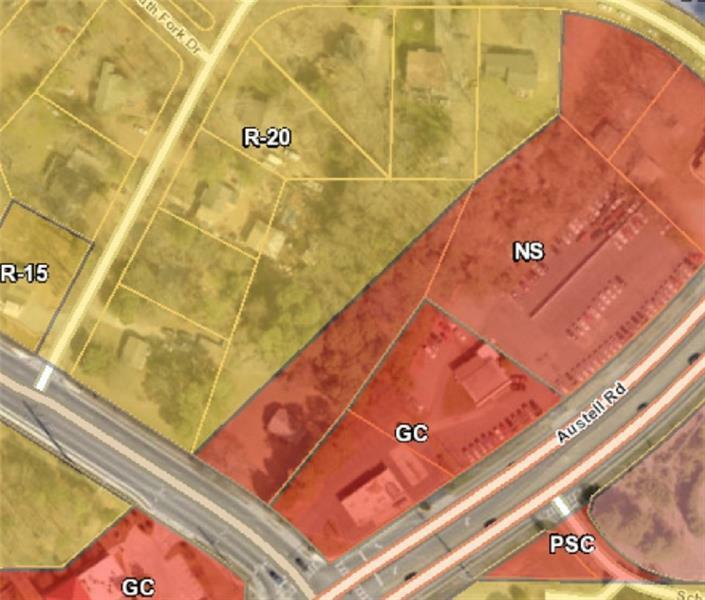 Additional land may be available for development.